Using exactly the same cotton slub fabric as Rinjani’s Mittela Scribbley dress, we also printed the Mittela pattern for mum’s tops. In case you’re interested to have one, it’s available for pre-order now. 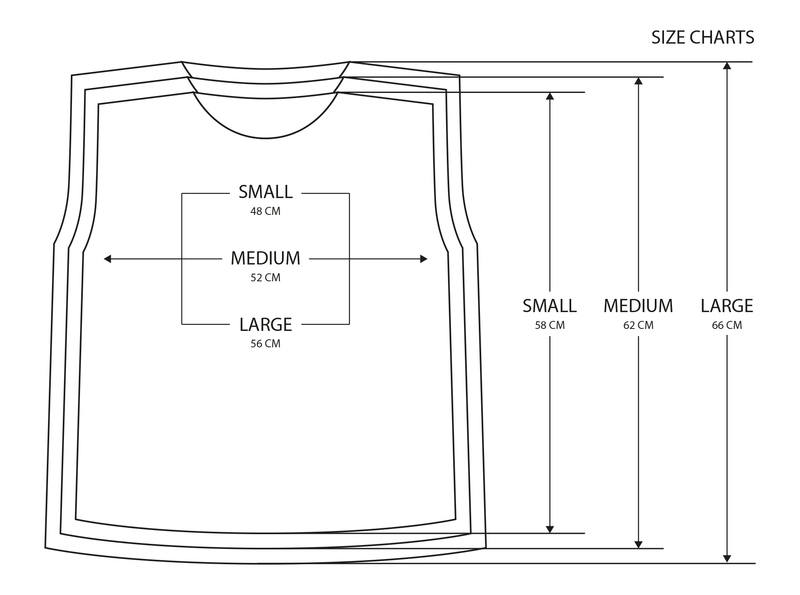 Please check the size charts and photos below before placing your order. For more detailed info, please email to hello@thebabybirds.net. Nya-ing, mau pre order dong, iki masih ada apa ora ono?